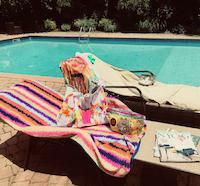 Oh my goodness Herbert you did it again!!!...... 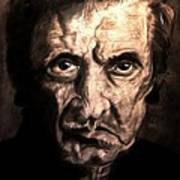 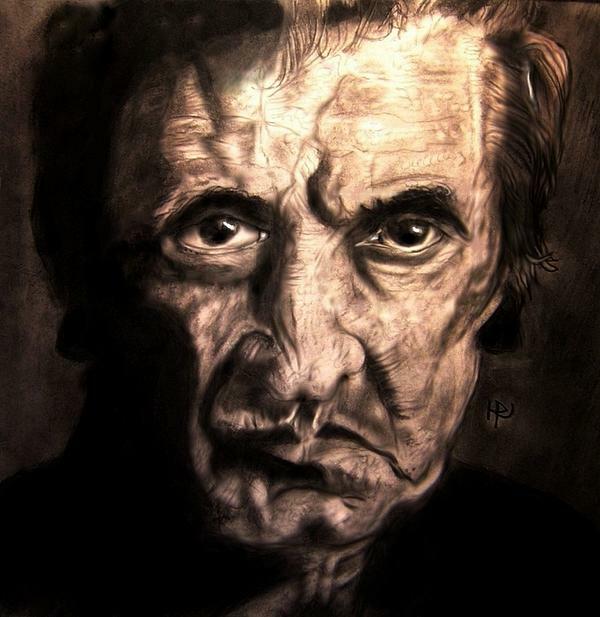 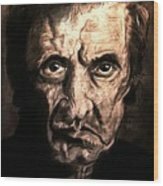 the eyes are so realistically Johnny Cash....everything.... not to mention the soul expressed in this....truly amazing pencil work! Wow!